you think you can beat the machine? 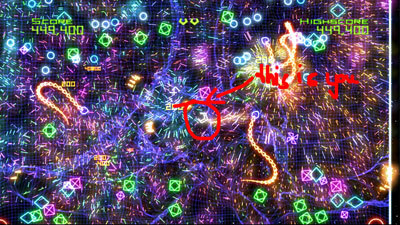 try geometry wars! Just in case you haven’t noticed: more than 16.6 MILLION points…in one sitting. Uncategorizedstream, Xbox 3601 Comment on you think you can beat the machine? 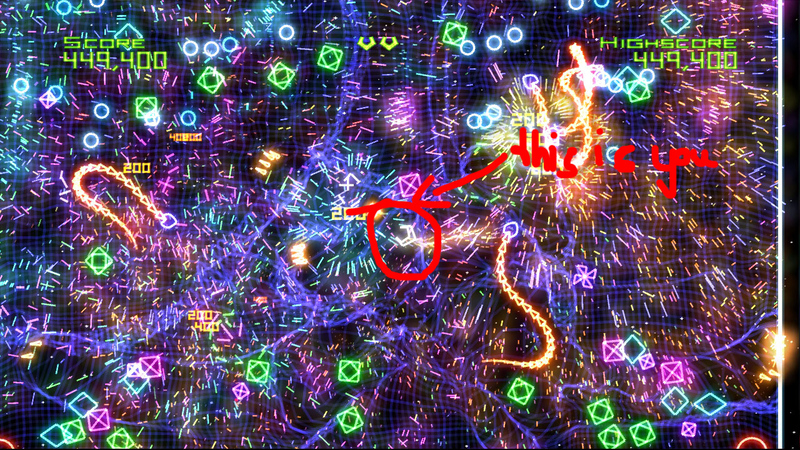 try geometry wars!